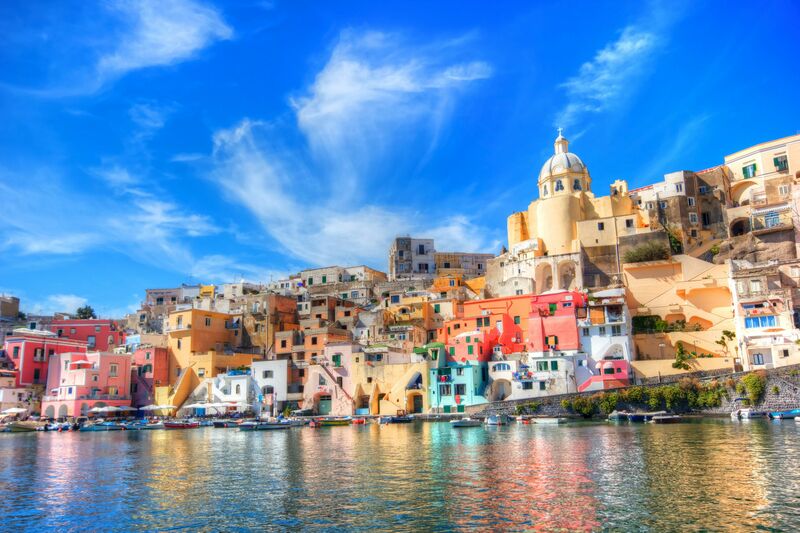 From the waterfronts in Venice to the ancient cities of Rome and Milan, there are countless amazing eateries located all across Italy. No matter where you are traveling in the country, there are plenty of gastronomic experiences to choose from. 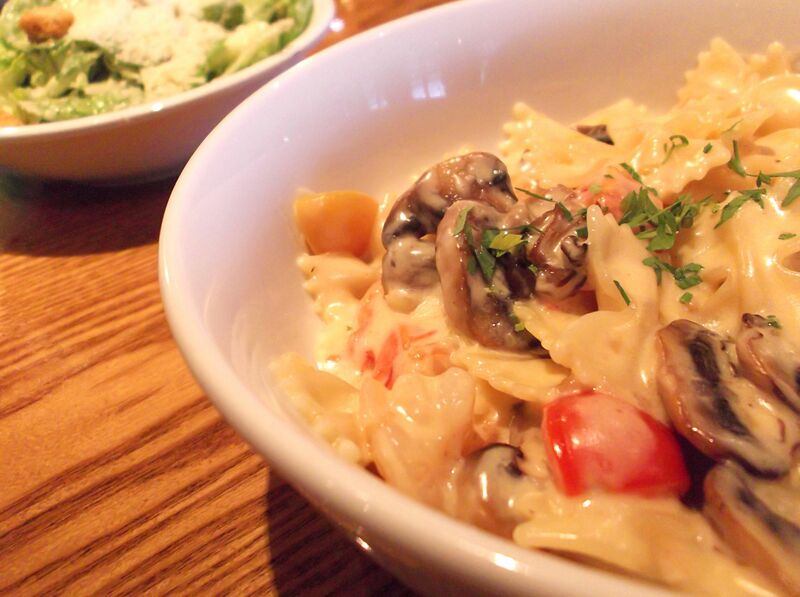 And then, there are some regional specialties that you should not miss. 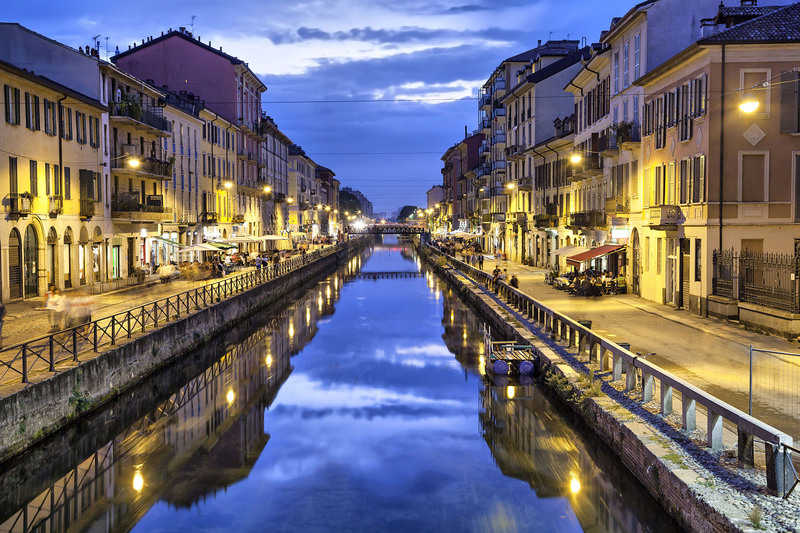 Read on to know about five such things foodies should definitely try out when in Italy. 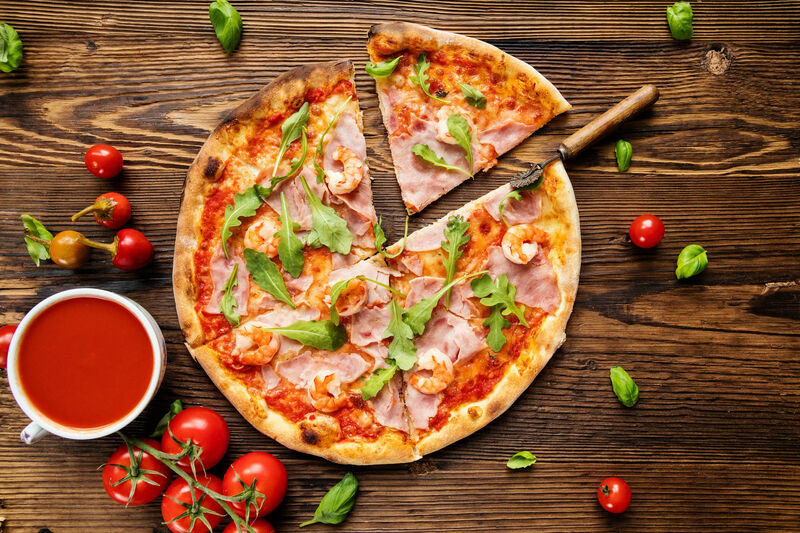 It goes without saying that Italy is one of the best places in the world to eat a pizza, but if you wanted to zero in on just one location that serves authentic Neapolitan Pizza, Naples would be it. It’s so good in Naples that even Italians will insist that you gorge on some pizzas there. 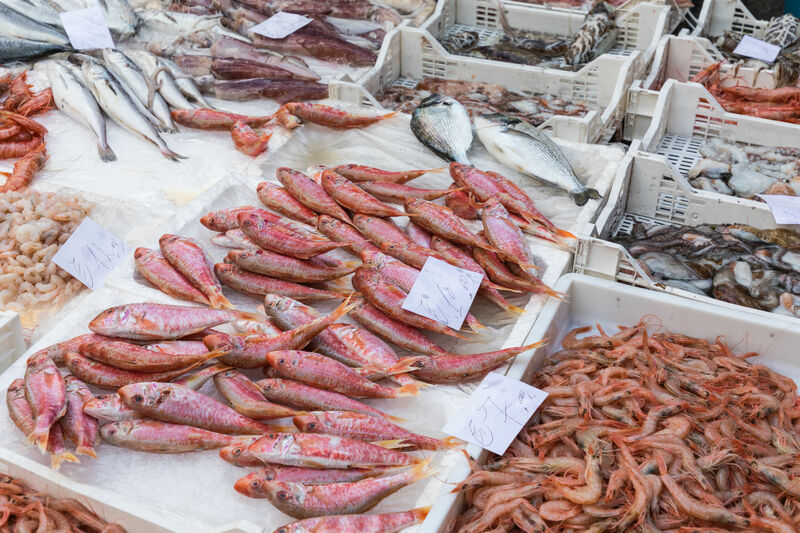 There’s nothing better than the recommendation of the locals when it comes to finding good places to eat, so we suggest you give it a try when you are in Naples! If you have wanted to have a meal in a romantic setting, nothing beats going for a Venetian meal with a waterfront view. 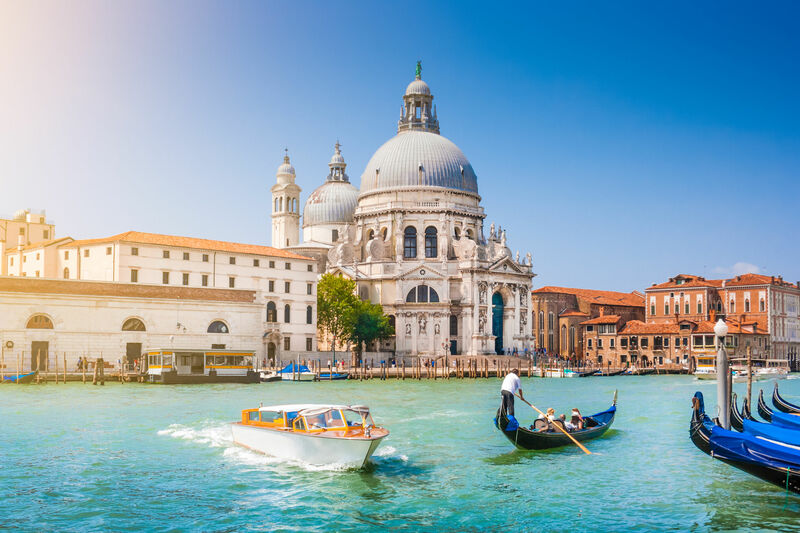 There are some of the world’s best waterfront restaurants located in Venice, so do check them out. 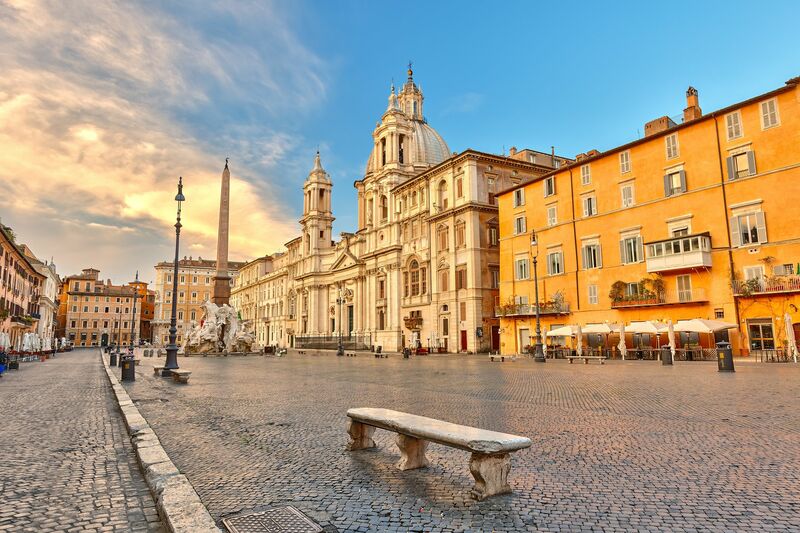 Once you are in Rome, get your hands on a bowl of Italian speciality: Carbonara pasta. It’s made with; pancetta, cheese, eggs, and a sprinkle of pepper. It’s certainly one of the simplest Italian dishes, but that simplicity is what makes this pasta so special and delicious. 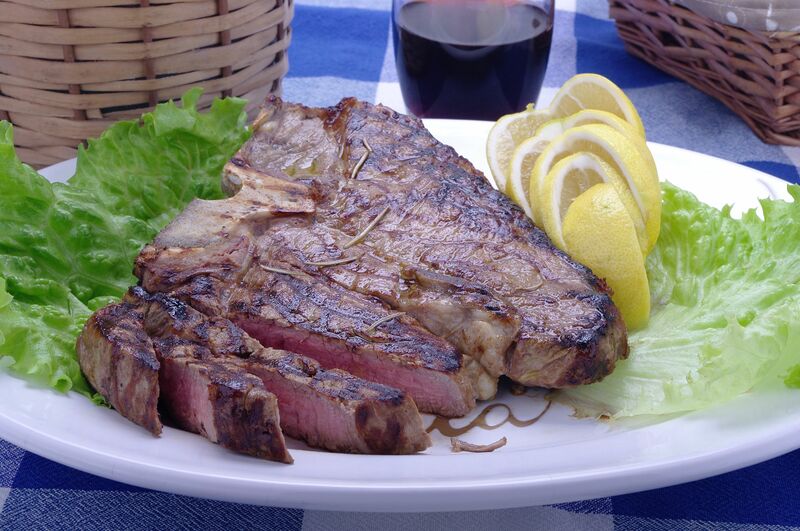 Having a Bistecca alla Fiorentina (Italian word for the Florentine Steak) is nothing short of a food challenge. It’s a huge meal for anyone, but if you are a steak lover, it will be your one of your favorite things to eat in Italy. If you don’t know about him already, Carlo Cracco is the Italian version of Gordon Ramsey. This talented chef has hosted MasterChef Italia for 6 years and currently appears on Hell’s Kitchen Italia screaming on the contestants. His work has got the Cracco Restaurant two golden Michelin stars recently in 2017. This is why we think his restaurant, located in the center of Milan, would be an apt place for a delectable feast in Italy. 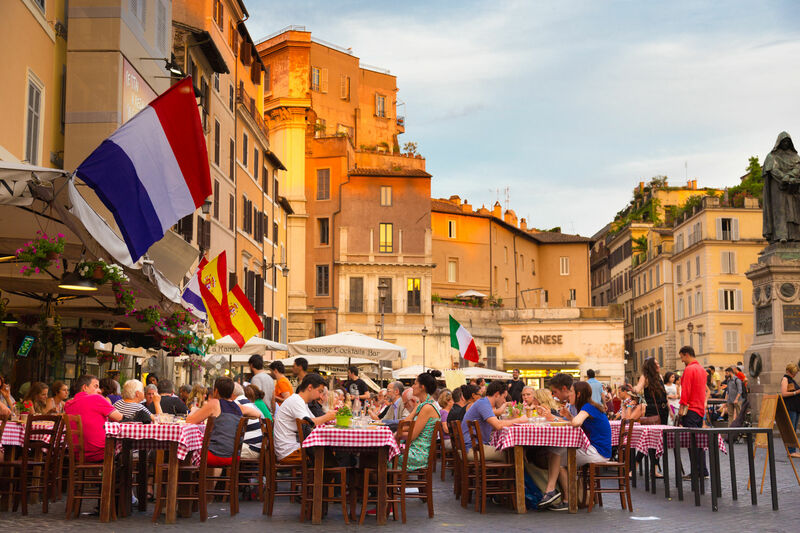 While it’s almost an impossible feat to visit all the top restaurants in Italy in just one trip, you can certainly try to fit a couple of best places to eat in Italy into your itinerary. 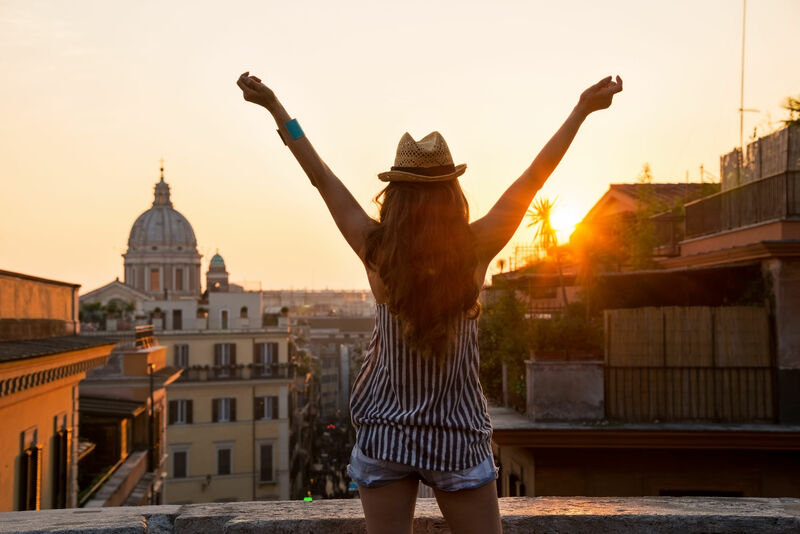 Can’t wait to enter the foodie’s heaven in Italy? 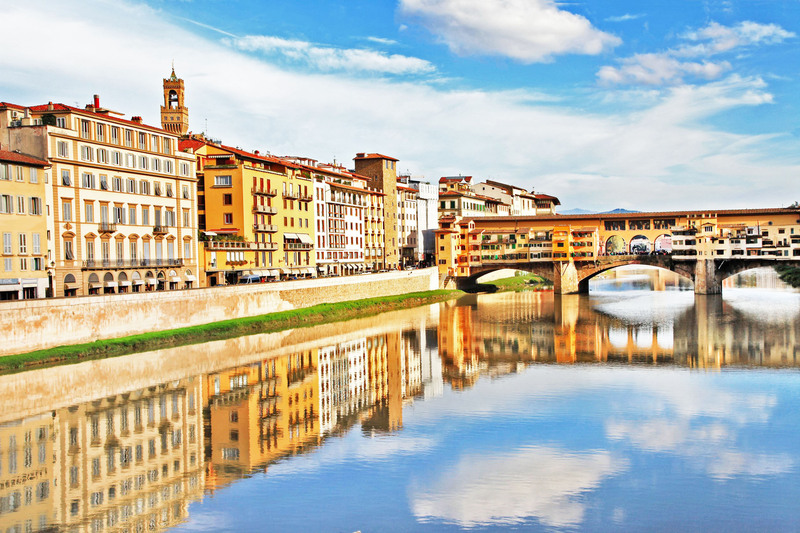 Book a city tour with Benvenutolimos.com, a 5-star rated chauffeur service in Italy, to make sure you have a delightful experience all around! So, what are you waiting for? amazing, all the pictures are so attractive, perfect shot. and dishes Grab Some Pasta, and Feast on Florentine Steak so delicious. hummi. thank you.